Home of the Slammer! Catch fish like the pros with X Zone Lures. 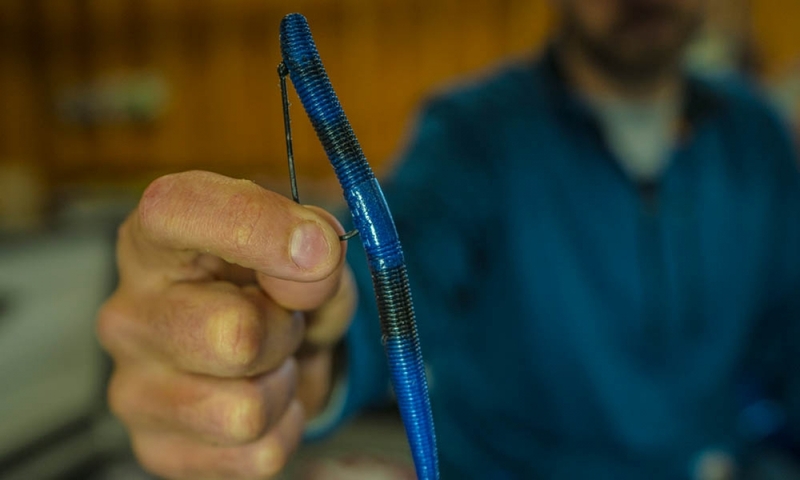 Learn more about fishing with the Slammer lures and bait by X Zone Lures. Whether you are tournament fisherman, a weekend warrior or an occasional angler, X Zone Lures make even the best fishermen better. Crappie / Panfish Series: for Crappie, Sunfish, Perch, etc. We are excited to announce that our X Zone apparel collection has grown! With the expansion of the selection, we look forward to offering high quality and comfortable X Zone swag that you can be hyped to wear! X Zone Elite Pro Brandon Lester recently fished the Bassmaster Eastern Open at Harris Chain and what he explains, it was fairly typical weather for Florida in late January. 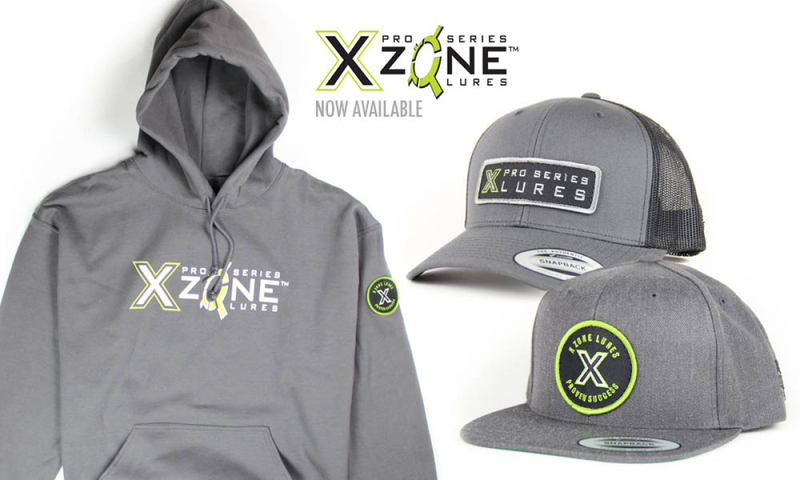 Become an X Zone Lures Insider to learn about new products & updates! It's FREE to join and you'll be hooked. Sign up below and we'll let you know as new products come out.